Wind is one source of energy that is inexhaustible and available for free to all of us. source of energy and fulfilment for the future. In times when precise and dependable wind power assessment is more important than ever, RK WindMast comes as a fresh new breeze in wind power assessment. 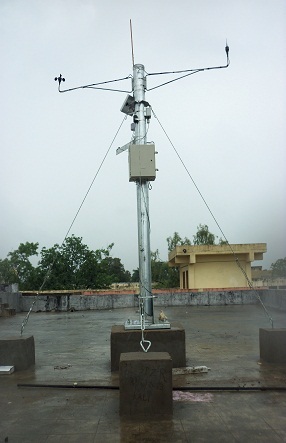 Coming from the house of Ramkrishna Iron Works (RKIW) - a specialist organization devoted to designing, manufacturing and supply of integrated environmental wind monitoring systems, RK WindMast promises to introduce ultra-modern technology and powerful wind power assessment tools in India. The towers are known to withstand extreme climate conditions. 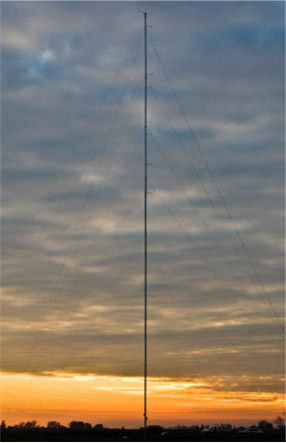 Stringent R&D processes are followed to ensure the stability of the masts as they are tested and certified to perform at peak even at the wind speed of 50m/s. These masts can be installed in the shortest period of time and require only a small piece of land and very small radii to grout guy wire anchor bolts. With unmatched quality and unbeatable price, RK WindMasts have always maintained numero uno position in wind assessment technology in India. Thanks to its highly trained professions who believe in giving the best every time. RK WindMasts are packed in recycled paper cardboard boxes to enable safe transportation, in the most eco-friendly way. 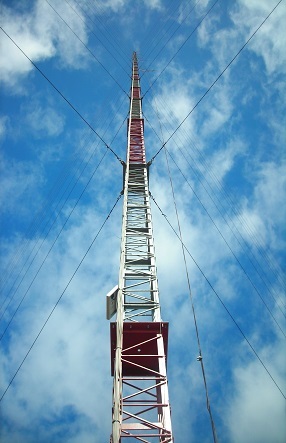 © 2016 www.rkwindmast.com. All Rights Reserved.